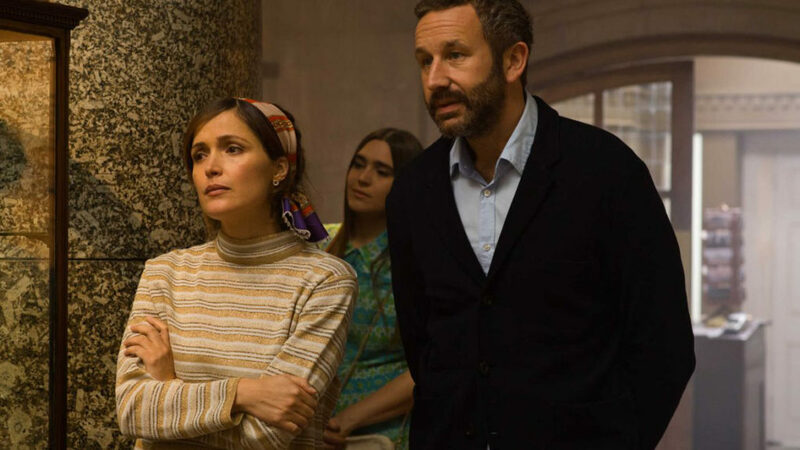 Annie (Rose Byrne) is stuck in a long-term relationship with Duncan (Chris O’Dowd)—an obsessive fan of obscure rocker Tucker Crowe (Ethan Hawke). When the acoustic demo of Tucker’s hit record from 25 years ago surfaces, its release leads to a life-changing encounter with the elusive rocker himself. Based on the novel by Nick Hornby…a comic account of life’s second chances.